In honor of planet earth and all living things, millions around the world will celebrate Earth Day in its 40th anniversary on April 22, 2010. Many cities, including San Diego, will have celebrations to increase awareness about recycling and encouraging more energy efficient communities and neighborhoods. Facts, news, student projects, coloring pages, craft ideas, information, and history are just some of the things you can expect at festivities across the country to help protect this planet we call home. 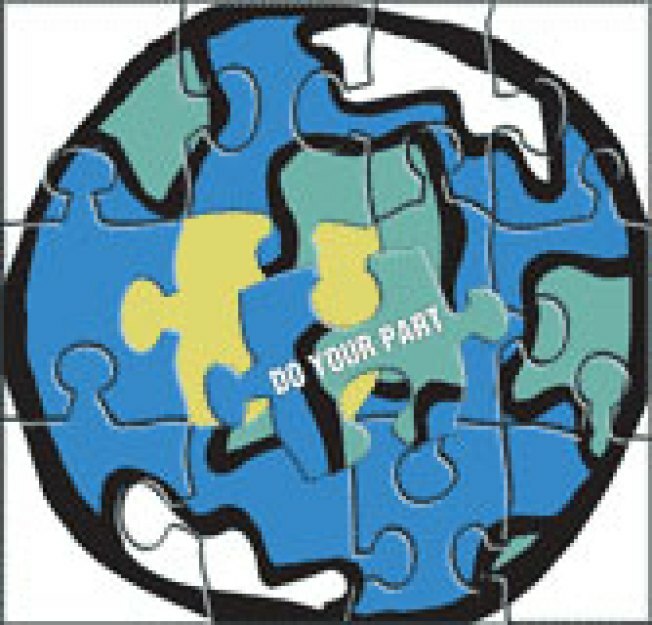 San Diegans can join in the celebration on April 18, 2010 in Balboa Park from 10 AM – 5 PM for Earth Fair 2010. This free annual environmental fair, attracts close to 70,000 people from all over. The Earth Fair is run by 400 volunteers and will boast more than 350 exhibitors. Attractions include a Food Pavilion; Kid’s Activity Area; three entertainment venues; the Children’s Earth Parade and The Cleaner Car Concourse. The V.I.P. (Very Important Planet) Reception on May 12th will keep the celebration going with the E.A.R.T.H. Awards, silent auction and dinner. Every year EarthWorks honors businesses, clubs, organizations, and individuals in the community for their part in creating a cleaner and healthier planet.